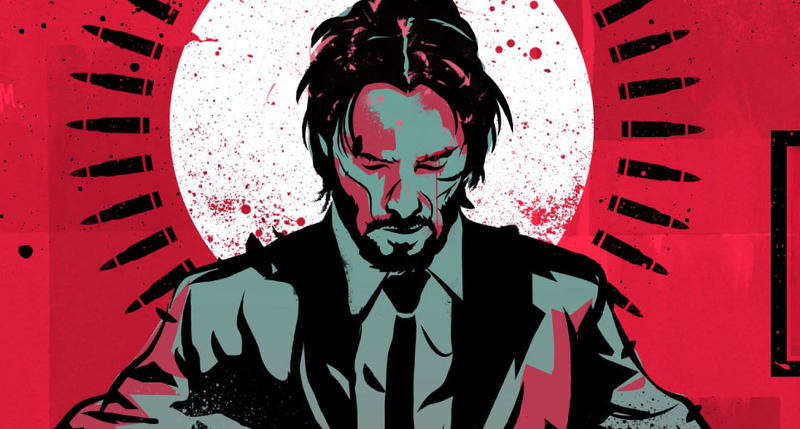 An art piece inspired from the “John Wick” movie. 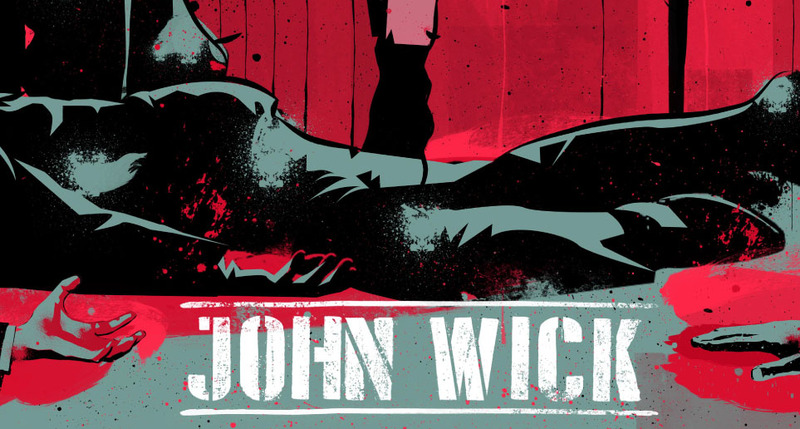 John Wick is a man of few words, but he’s one of the best in the business. His exploits are the stuff of legend and rumour has it that he once killed three men in a bar…with a pencil!